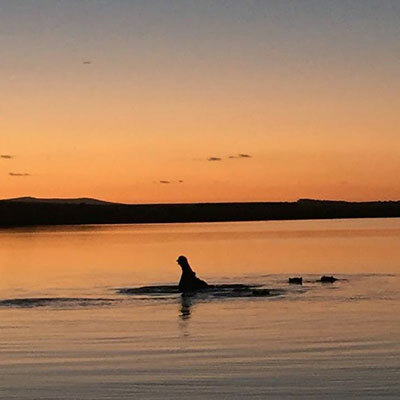 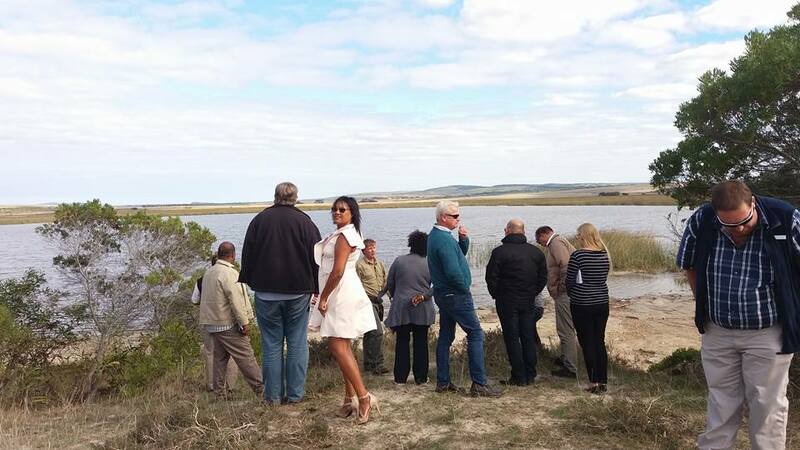 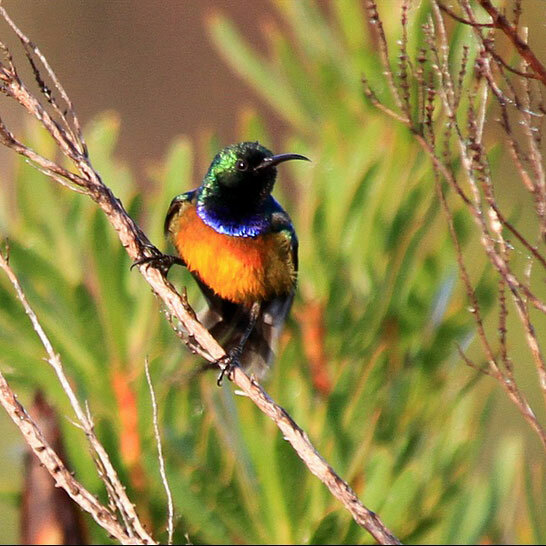 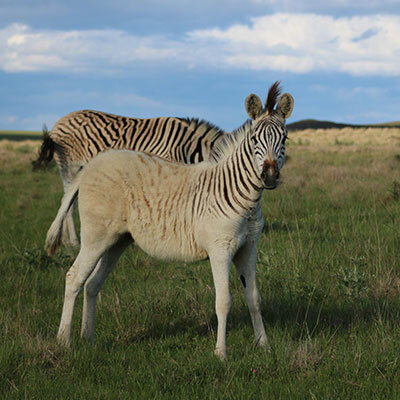 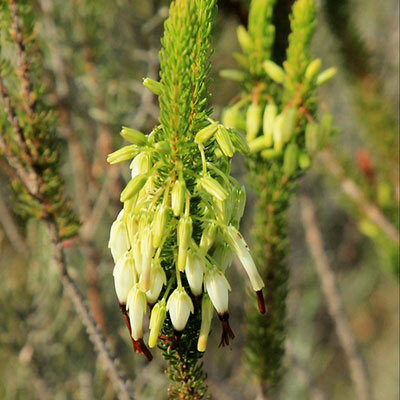 The Nuwejaars Wetlands Special Management Area played host to a historic moment in the Overberg. 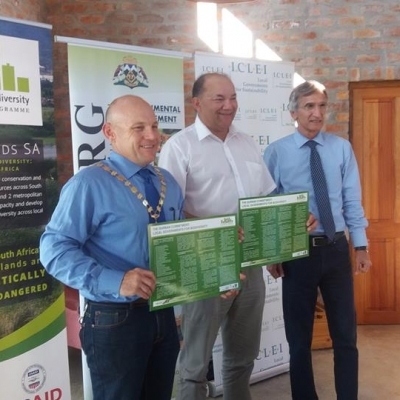 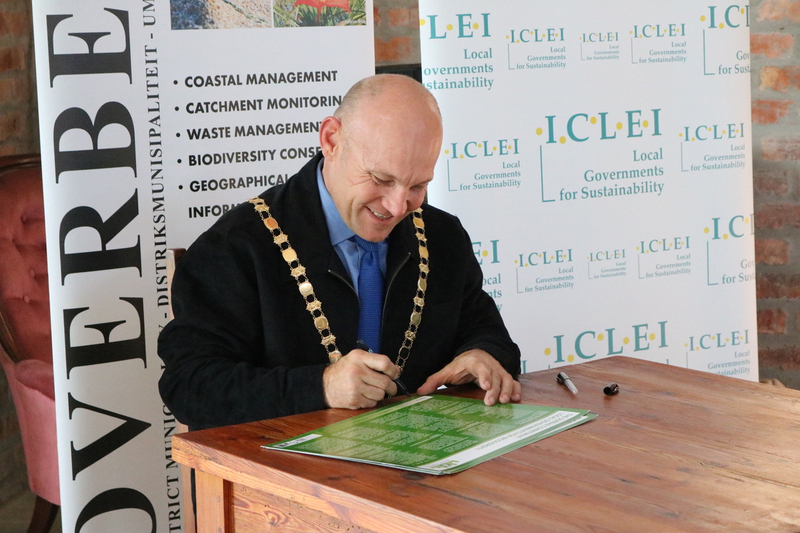 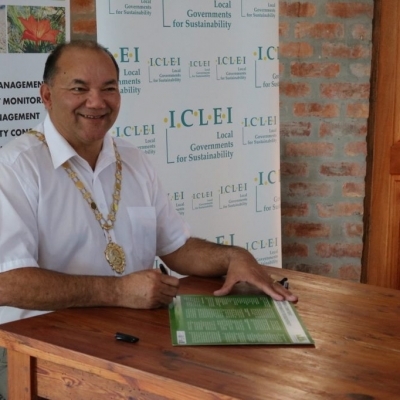 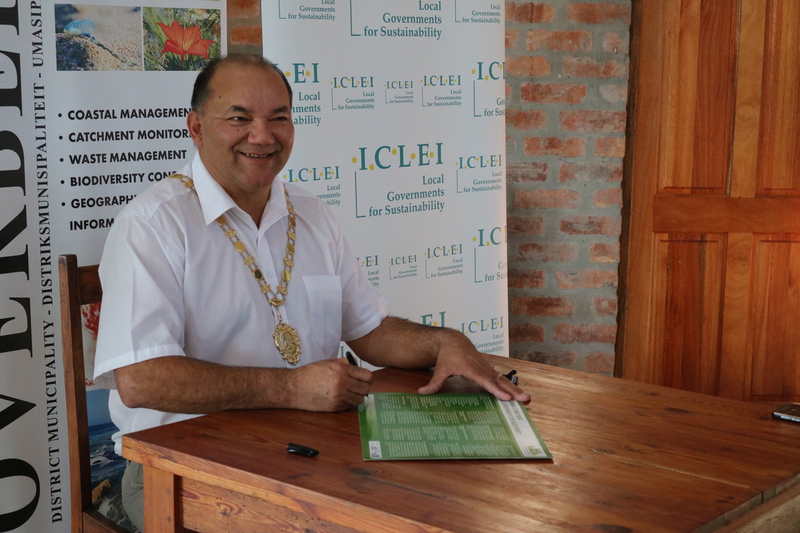 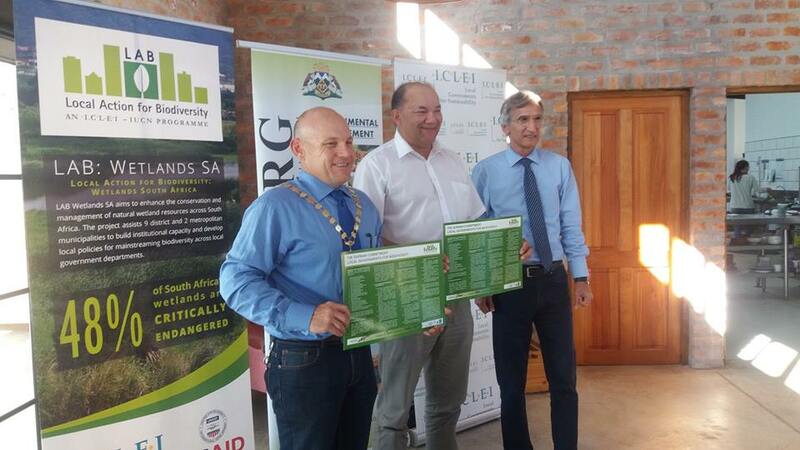 Both the Overberg District and Cape Agulhas Municipalities signed the Durban Commitment, during a Wetlands Awareness day held on the NWSMA. 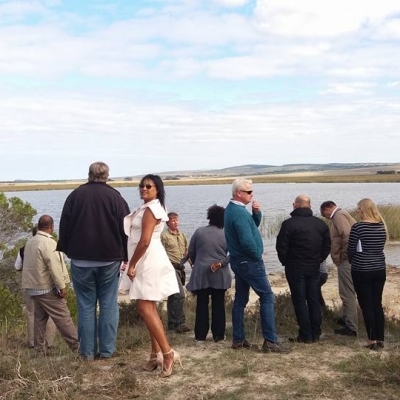 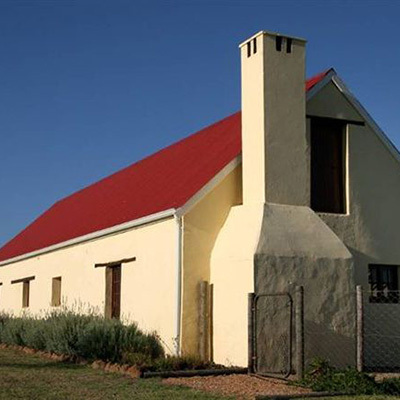 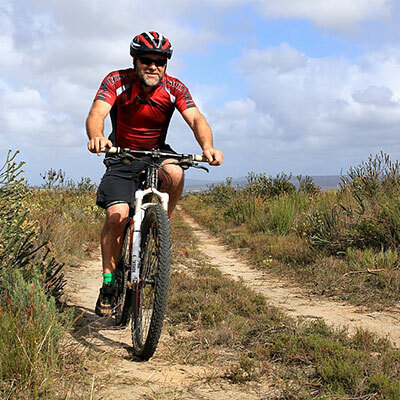 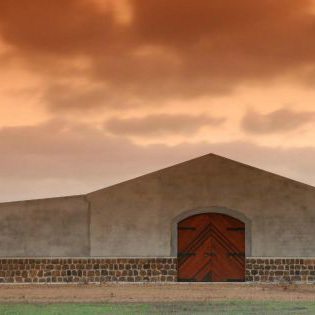 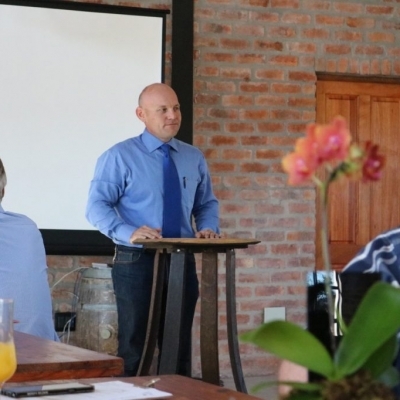 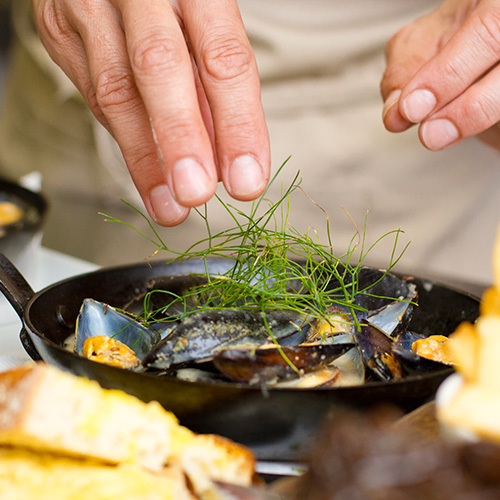 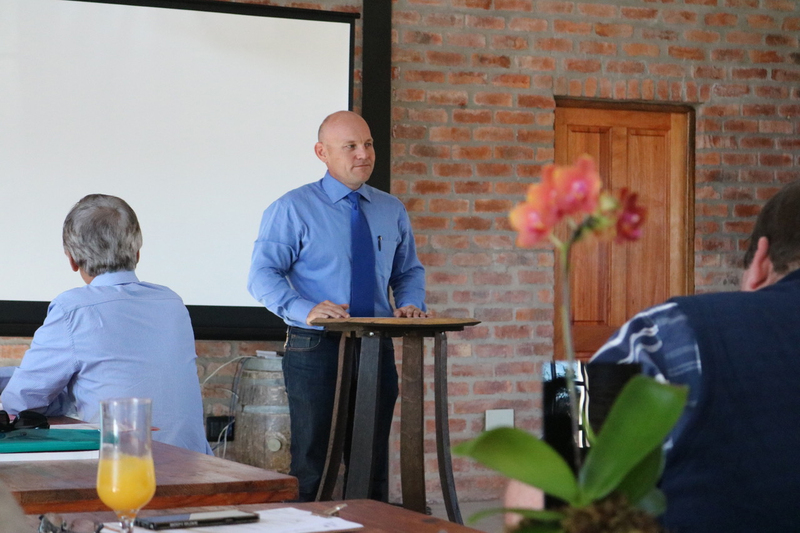 The event was held at the Black Oystercatcher on Tuesday 9 May. 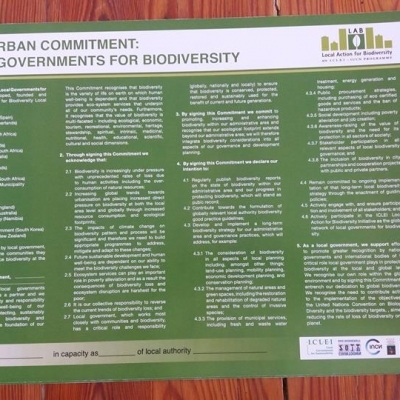 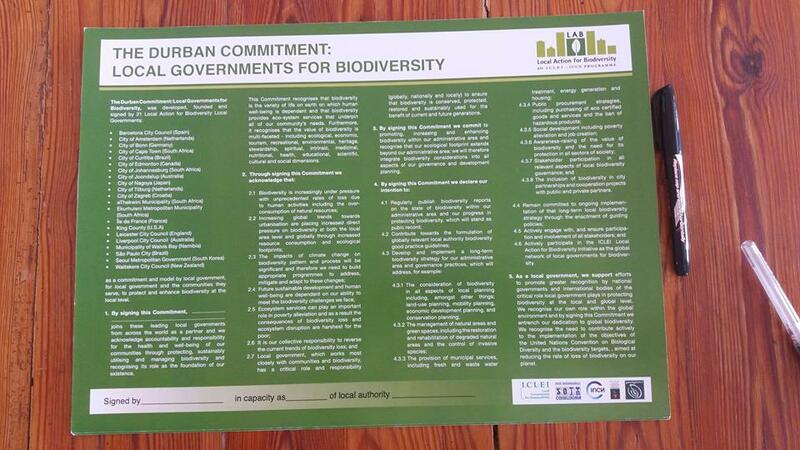 The Commitment states that local governments and the communities they serve will “protect and enhance biodiversity at a local level”. 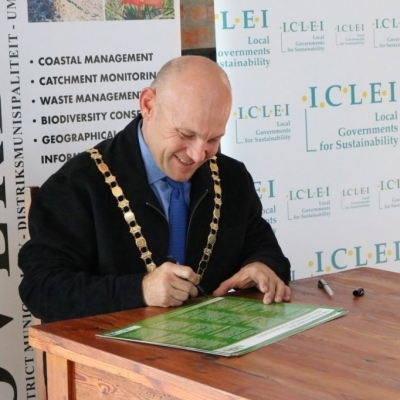 The municipalities join a long list of local governments around the world that have committed to protect their natural resources, including the City of Cape Town and the City of Johannesburg. 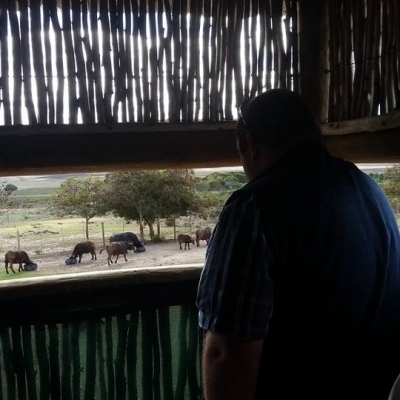 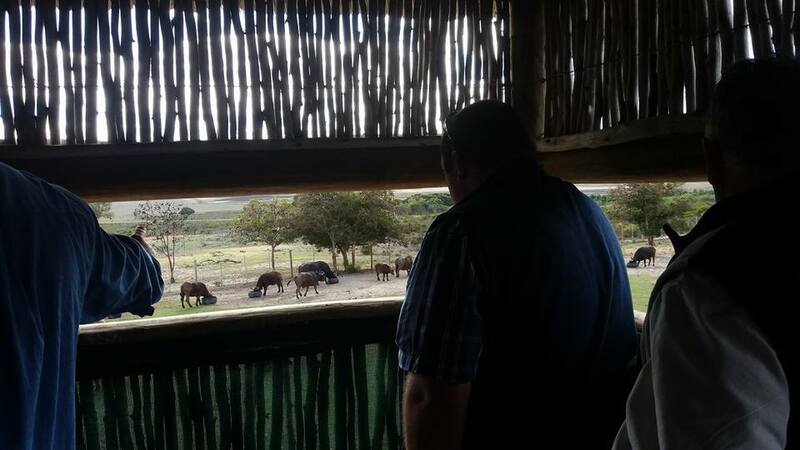 During the Wetlands Awareness day, the NWSMA team took councilors from both municipalities for a guided trip around the area, showing them the wetlands where 7 hippos were reintroduced, as well as the buffalo and their boma. 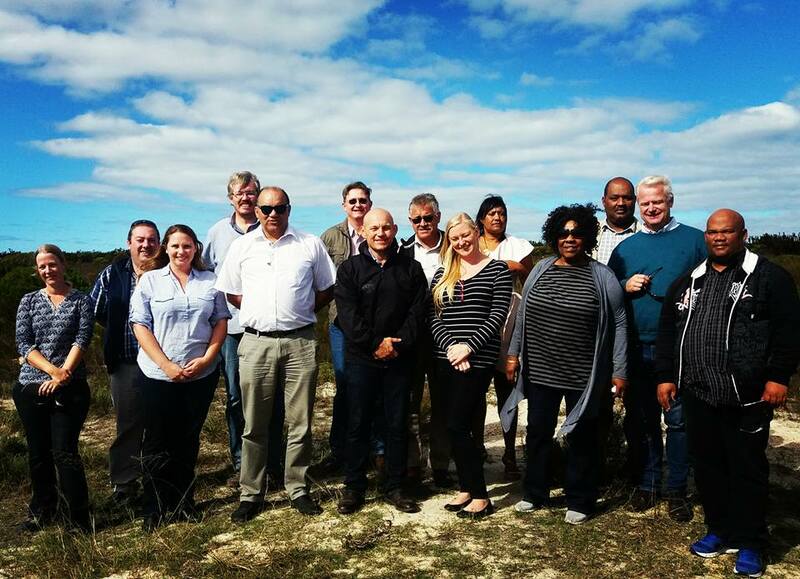 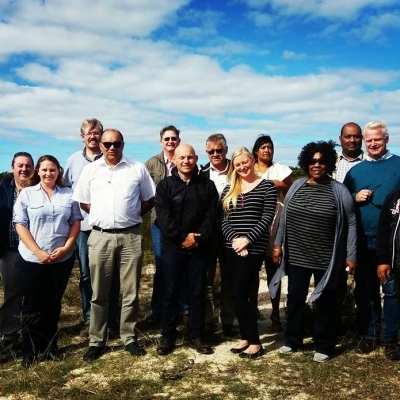 The NWSMA works closely with local government, like the Overberg District Municipality, in supporting fire management across the region.